Made of PVC environment protection material, which is innocuity and safety. The PVC liner provide more ductibility than normal rubber liner. The gas valve hole connected via hot welding technology which is more firmly than connect via glue. 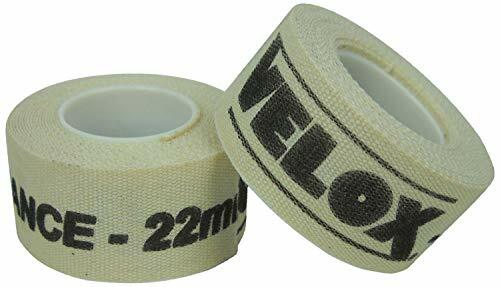 Velox rim tape has be an industry staple for nearly 100 years. 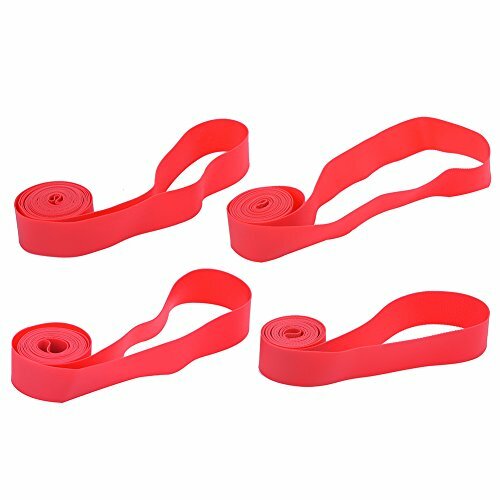 It is an adhesive backed cotton cloth tape that is designed to guard against tube punctures. Two pack. 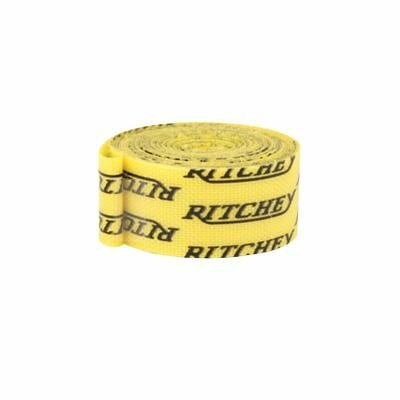 Each roll is 2 meters long and should accommodate most rim sizes. 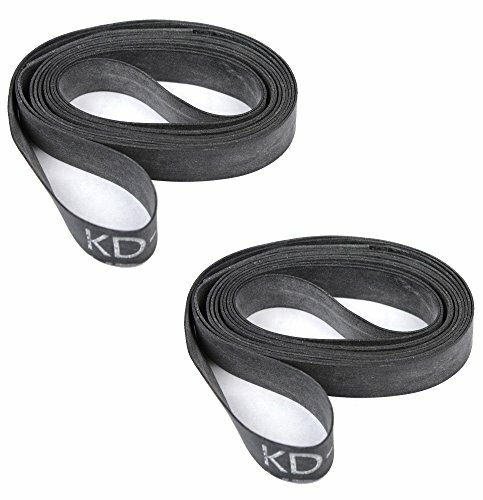 Genuine Kenda Brand Rubber Bicycle Rim Strips. 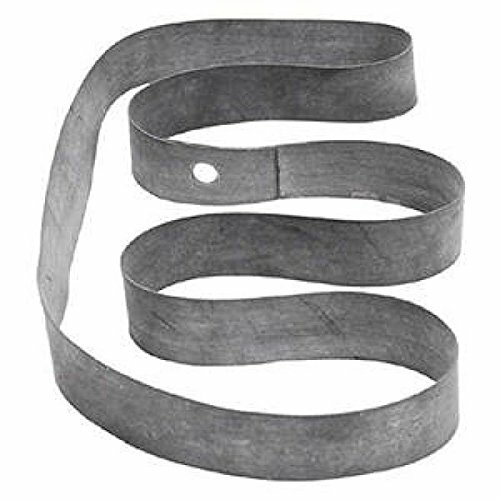 Sold as a pair (2 rim strips). 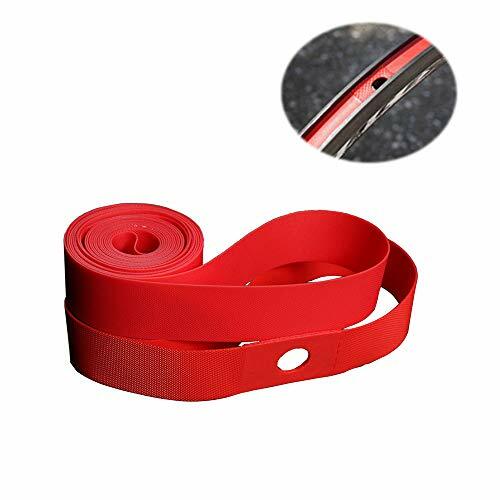 Rubber Bicycle Rim Strips to Protect inside inner tube. 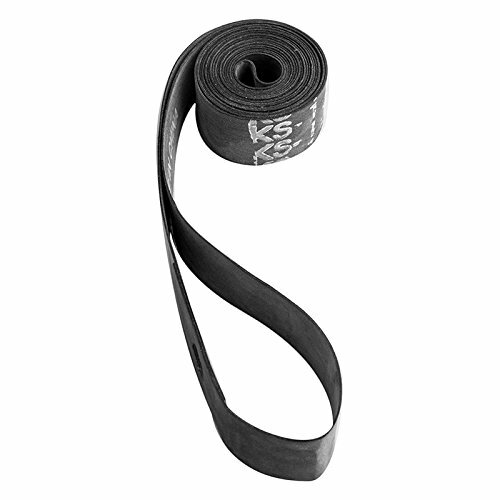 Made of rubber by Kenda to fit bicycle rims. Warranty:We provide 3 months full refund or replacement product .If you have any questions about the product, please consult our customer service immediately we will help you within 24 hours. Warranty We provide 3 months full refund or replacement product .If you have any questions about the product, please consult our customer service immediately we will help you within 24 hours. 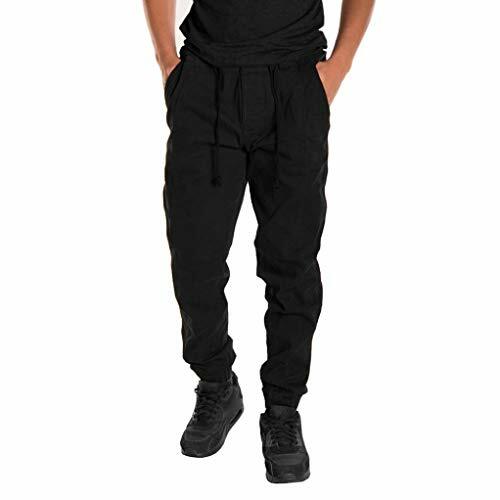 New design offers secure, snug fit to rim. New coating resist "creeping" on the rim. 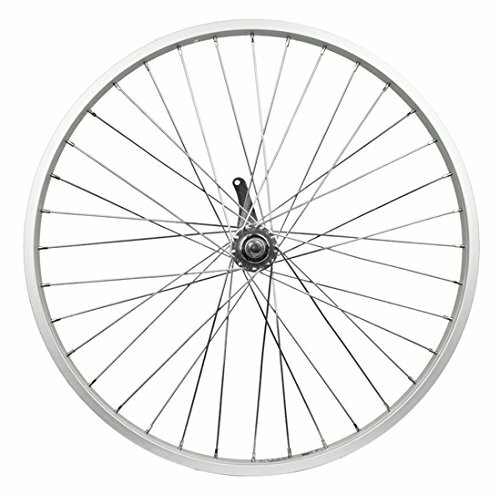 Will not dimple into spoke holes, even at high pressure. 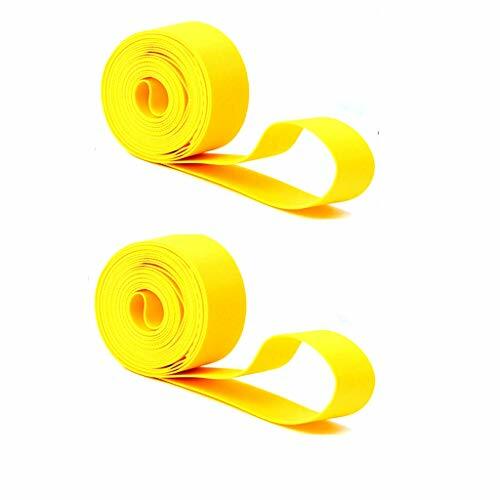 customTAYLOR33 High Intensity Grade Reflective Copyrighted Safety 8mm Width Rim Tapes. Simple and inexpensive do-it-yourself modification, with amazing results. 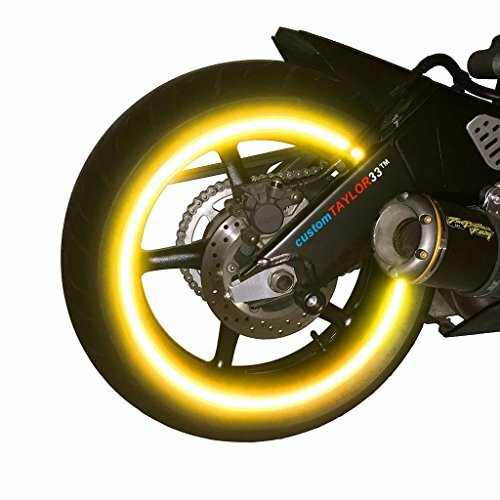 This truly is an absolute must-have for any anything with wheels if you want to add safety to your ride, and to stand out! They reflect light back at the light source that shines on them (like incoming headlights), giving the glowing effect. Unique triangle patterns, with high "glass" gloss. The only rim tapes to reflect sunlight!! ALL reflective materials will tend to look more intense in pictures. Camera flashes can be more intense in a split second than other lights. LEGAL in most places since they are made for SAFETY and are NOT lights!! These are NOT "glow in the dark." RIM SIZE FOR BICYCLES Please be aware that the numbers on your bicycle tire is the tire size, not rim size, so you must follow these instructions to find your actual rim size: Measure the diameter of your rims, NOT tires, from edge to edge. Your measurement will always be UP TO 1" more than your actual rim size. For example, your measurement of a 22.1" to 23" diameter, means you have 22" rims. 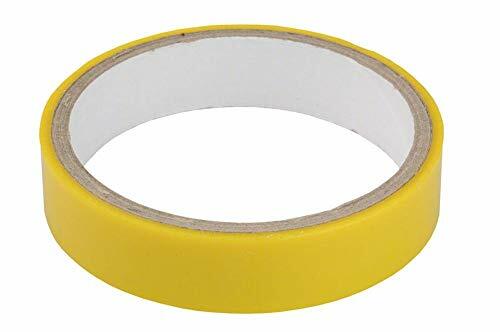 Therefore you should be ordering a 22" size rim tape. Also, rim tapes can only be applied to rims with disc brakes since you CANNOT have the pad brakes rub on the rim tapes. RIM SIZE FOR MOTOR VEHICLES (i.e. cars, motorcycles, etc.) The last two digits in the numbers imprinted on your tires is your rim size. For example, "180/55ZR17", means you have 17" rims. Easy application. No applicator required. No need to remove wheels. Each order makes 4 complete circles for the selected rim size, with an extra strip to spare. COASTER BRAKE: This rim features an integrated coast brake directly in the hub so that all you have to do is pedal backwards to apply your rear brake. EASY INSTALLATION: Installation is a breeze, just remove your old wheel and transfer the tires to your new Heavy Duty 12 Gauge Rim then bolt it on to your bike and your good to go. It's that easy! 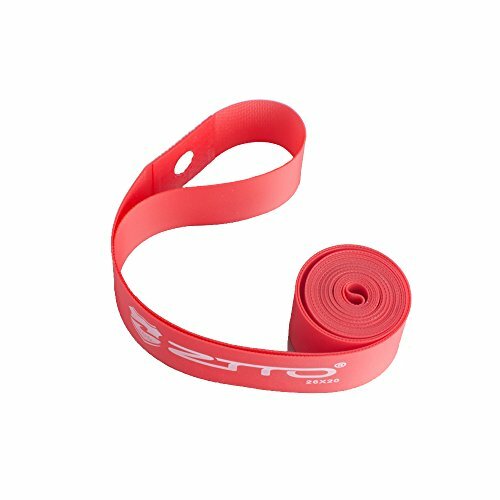 This Inner Tube Tyre Protection Pad for bike made of high quality material is durable, wear-resistant, lightweight and anti-pressure. 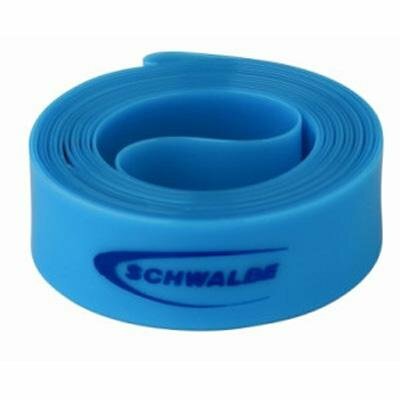 It can help you to prevent your tire from puncturing by glass, thorns, nails, etc. 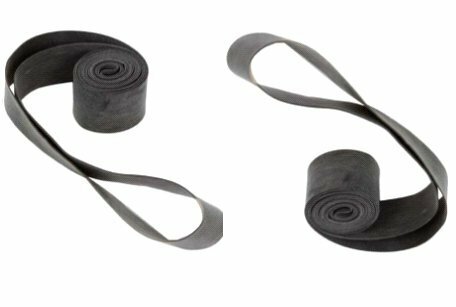 Besides tires and tubes, High Pressure Rim Tape is the third most important factor for puncture protection. The rim tape effectively protects the tube against mechanical damage, for example from spoke heads and metal burrs around the spoke holes. Sold as bundles of 25. Help protect from flats due to punctures. Could easily prevent 95% of riding puncture! Help protect from flats due to punctures. and It can make tire pressure higher, tire resistance smaller and more effective to prevent tire burst. Size: M ----Waist: 66-74cm/26.0-29.1" ----Hip:102cm/40.2" ----Length: 101cm/39.8"
Size: L ----Waist: 68-80cm/26.8-31.5" ----Hip:105cm/41.3" ----Length: 102cm/40.2"
Size: XL ----Waist: 70-86cm/27.6-33.9" ----Hip:108cm/42.5" ----Length: 103cm/40.6"
Size: XXL ----Waist: 72-90cm/28.3-35.4" ----Hip:111cm/43.7" ----Length:104cm/40.9"
Size: XXXL ----Waist: 74-96cm/29.1-37.8" ----Hip:114cm/44.9" ----Length:105cm/41.3"
Material:Polyester.Good capability of tenderness, air permeability and moisture absorption feels soft and comfy. Whisky's tubeless rim tape is designed to make setup as easy as possible. Elasticity allows for smooth, even adherence while translucency lets you see where the tape contacts the rim. Different widths available to fit almost any rim. Brand: Whisky Parts Co. | Manufacturer: Whisky Parts Co.